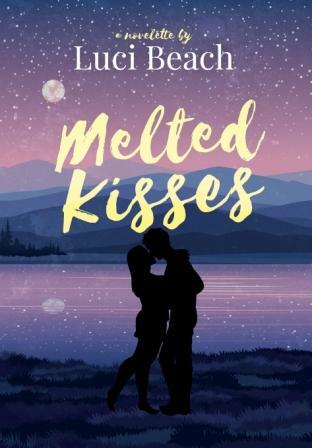 Melted Kisses is a YA novelette about romance, Italy and chocolate. 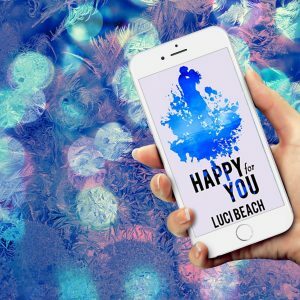 You can get a free copy when you sign up to my newsletter. Ellie is supposed to be spending summer in Italy with her estranged dad. But where is he? Who is she actually living with?